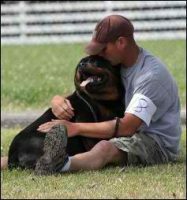 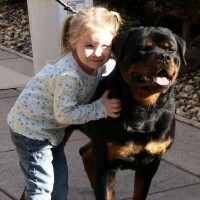 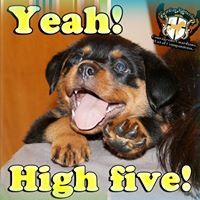 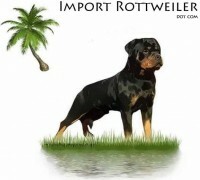 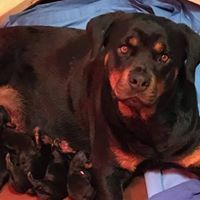 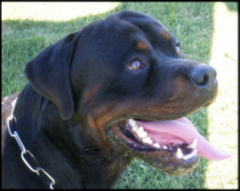 We are professional AKC Rottweiler breeders with quality German and European bloodlines. 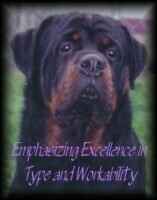 While we breed for conformation, we place top importance on health, temperament, and socialization. 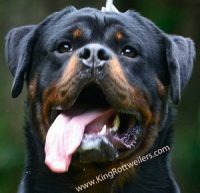 Your puppy will come with tail docked, a two year hip/health guarantee, up to date on vaccines and de-wormings, and AKC papers in hand.